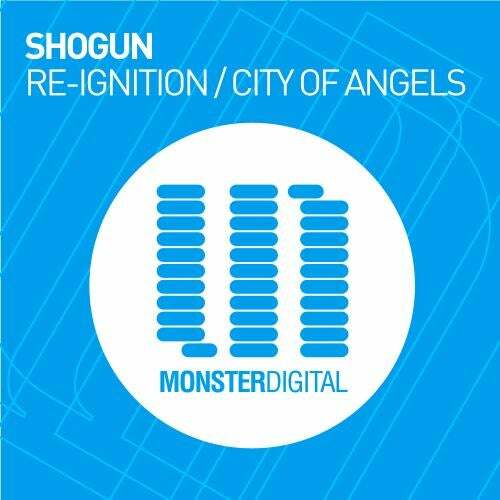 Andrew Chen aka Shogun returns in quick succession here on Monster Digital as he delivers yet another banging EP, showcasing his tougher euphoric edged sound that is rapidly growing support from the major DJ's. Captivating audiences worldwide with his DJ skills and productions, as one of the leading voices of Asian EDM on an international scale, Shogun has been on fire with productions being picked up by the world's top labels and he has gained full support from the biggest names in the industry. With his recent hit single 'Nadia' featuring Hannah Ray reaching No. 1 on the Beatport Trance chart his future productions are set to become a mainstay in every DJ's CD stash! This follow up EP features two more banging trancers with Re-Ignition and City Of Angels both massively catchy tracks that you are not about to forget in a hurry.